To find out where you can go ice skating in Sussex this Christmas click here. And do not forget to check out the Christmas section of our website which has gift ideas, recipes, and things to do. 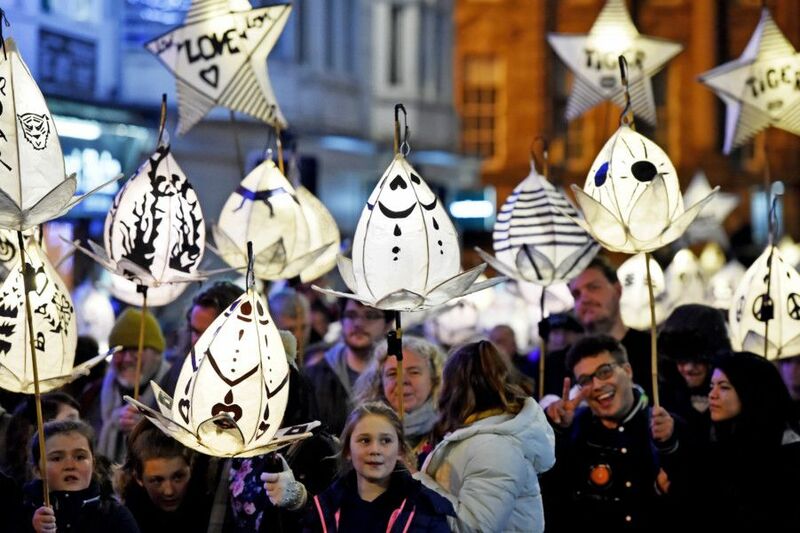 Also, do not forget the Burning the Clocks procession in Brighton which takes place on Friday, December 21. The True Crime Museum in Hastings is for anyone fascinated with true crime stories. Walk around the eerie caves and check out the exhibits. At Phileas Fogg's World of Adventures in Brighton you be taken on an interactive walk-through adventure where you complete tasks and evade the police. Meet colourful characters and obstacles along the way. There are trampoline parks all over Sussex. Flip Out Chichester hosts free jumping sessions, trampolining classes, free running, parkour and after dark parties. Go Ape in Tilgate Park, Crawley will keep teenagers entertained for hours thanks to the zip wires, high ropes, wobbly bridges and Tarzan swings.